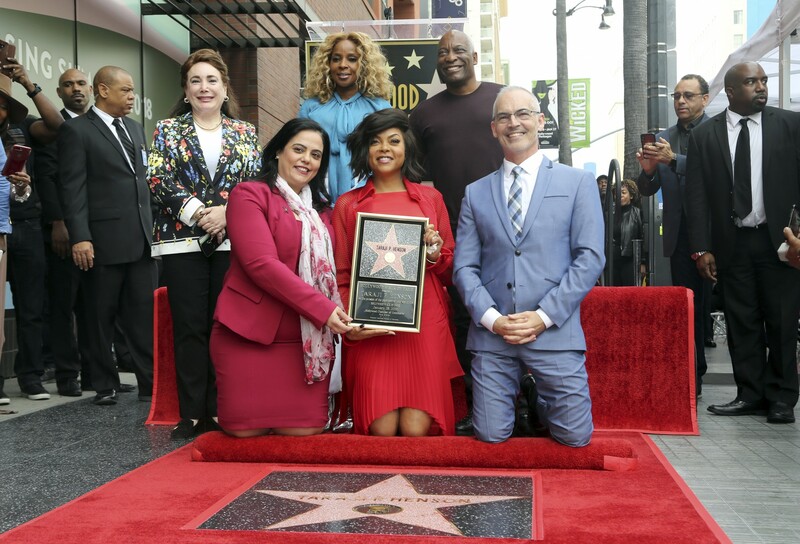 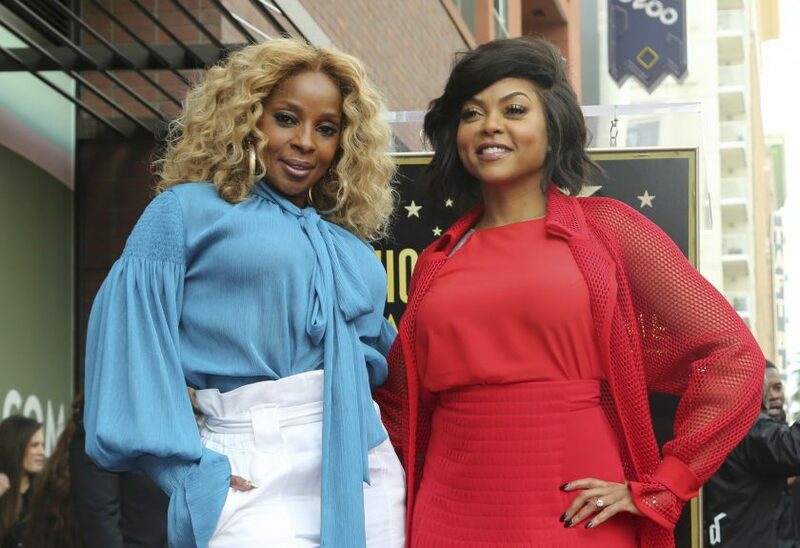 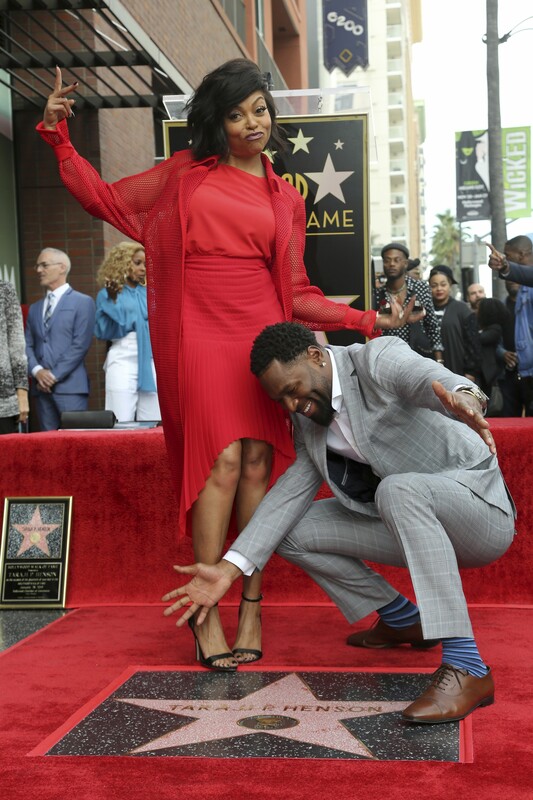 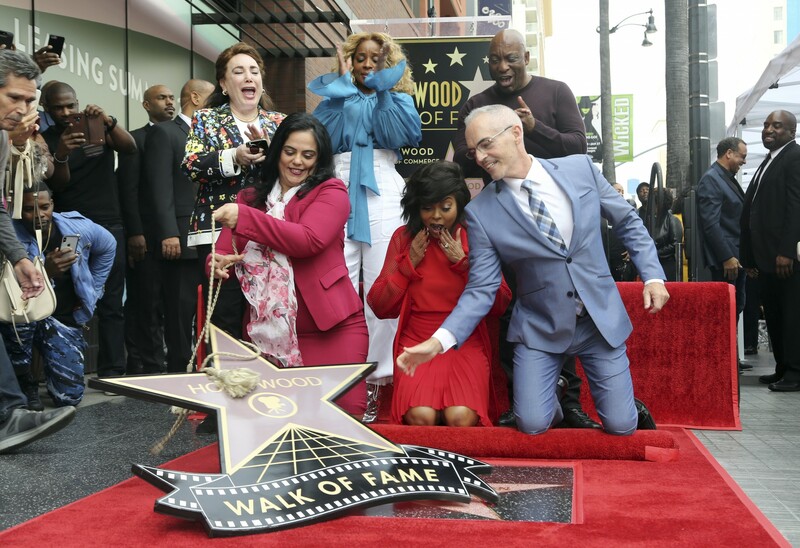 Taraji P. Henson was honored Monday with a star on the Hollywood Walk OF Fame. 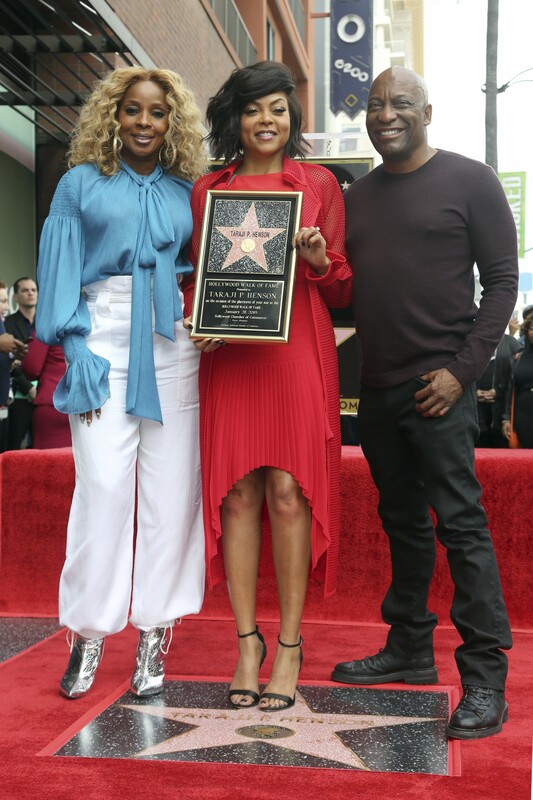 Friends Mary J. Blige and John Singleton spoke at her unveiling ceremony. 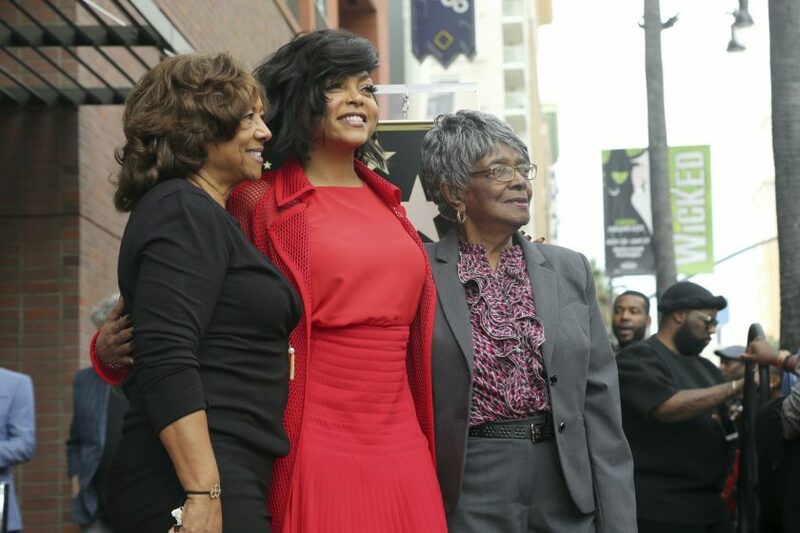 “I just want to thank all the beautiful fans who came out today because you didn’t have to, I can’t reach all of you, but I want you to know you mean the world to me, because I wouldn’t be here if it weren’t for you,” Henson said as she got emotional. 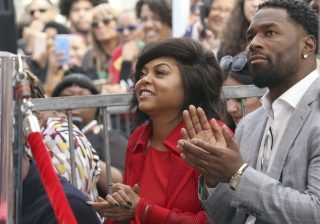 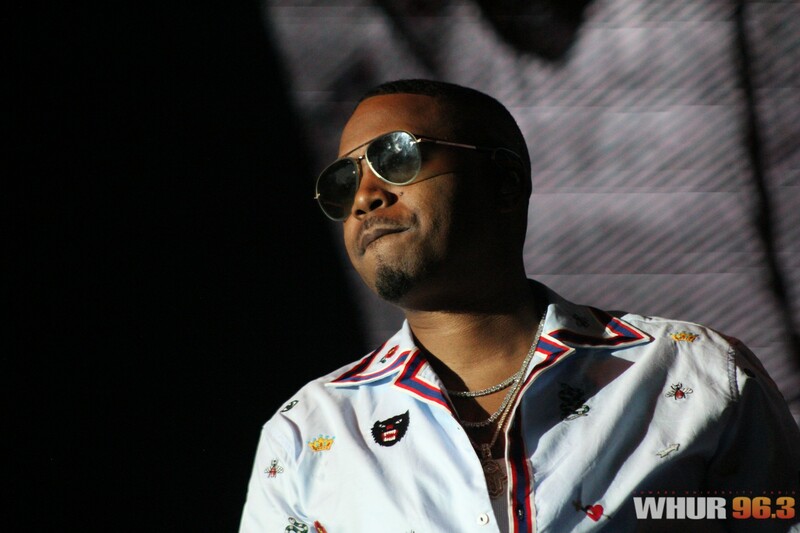 Singleton, the director of Baby Boy, said she had earned the ability to get the films she wants made after her long career as a remarkable actress. Henson, 48, dedicated her star to the next generation of actresses, while paying respect to those who came before her.